There is a ton of great stuff packed into this book. You get detailed locations, new monsters, new playable races and classes, and several complete and ready-play adventures. 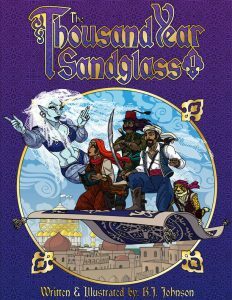 It’s also packed with oodles of interesting random tables to help you generate your own content in the World of the Sandglass. You’re probably wondering what the heck could possible be in book 2, but trust me, there’s definitely more to come. 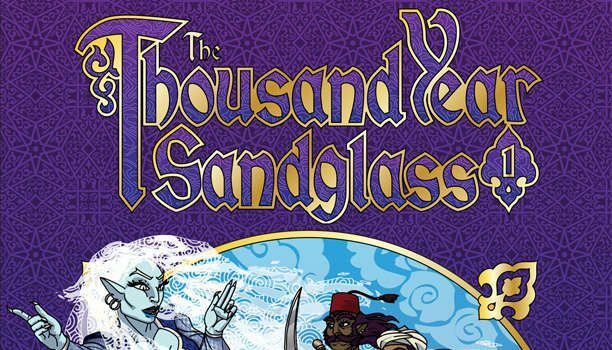 The Thousand Year Sandglass was written against Dan Proctor’s Labyrinth Lord, a B/X retro-clone, and would be very easy to adapt to any old school D&D variant. 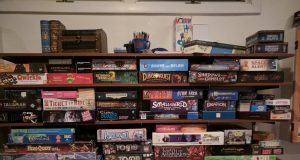 There’s plenty general purpose stuff in here, so if you don’t mind a little number crunching and invention, I’m sure it could be adapted to other fantasy roleplay systems. Right now it’s available digitally only, but BJ assures me a physical book via print-on-demand is in the works. Thanks so very much for the plug, effendi! The Sandglass campaign at Helgacon just wouldn’t be what it was without the Jarib brothers. I’ve looked at the release dates, and in an uncanny bit of coincidence this book hit the digital stands exactly 1 year to the day after I published my last book. I hope to increase the rate of release this year. Print on Demand is always a waiting game, as you have to wait for publisher approval, order a proof copy, and hopefully not screw anything up so badly that you have to re-start the process all over again. Hopefully TYSG1 will see print by the end of the month.